I have news: I’m now once more fully freelance, which means that I can type this from the comfort of my sofa without feeling guilty (yay), but also have THE FEAR. There is something about being released from the fabric of day-to-day work life that is quite bizarre, like the end of school or uni when you suddenly realise you’re sort of free but also you really need to make things happen in your life and that really freedom is actually quite daunting and not a case of watching endless box sets and eating cheese all day. Don’t get me wrong, I’ve been eating a shed load of cheese (especially because VivaMayr heartily encourage the consumption of goat and sheep cheese and I follow their eating plans most the time), but I have also been beavering away on a plan. 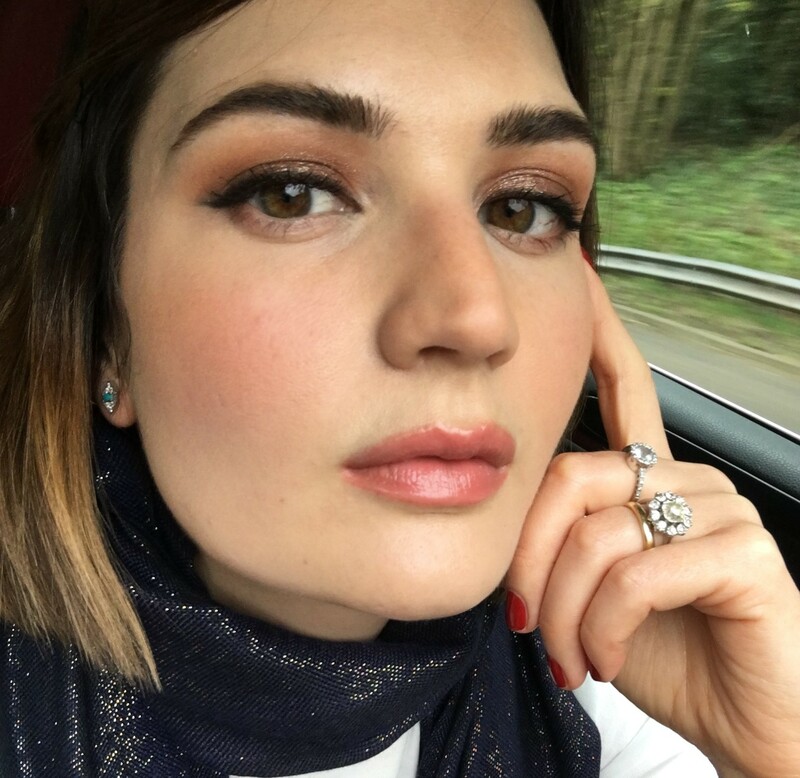 I can’t talk about the new franchise yet as there are some dotted lines to be signed, but until I can shout about it, the newest development is that I am now going to be devoting more time to make-up artistry and have accordingly set up an Instagram account devoted solely to all things make-up, the handle of which is rather aptly @madeleinespencermakeup. So if this post scratches an itch, come and follow and ask questions and what not. And, if you’re in need of make-up services, feel free to get in touch. 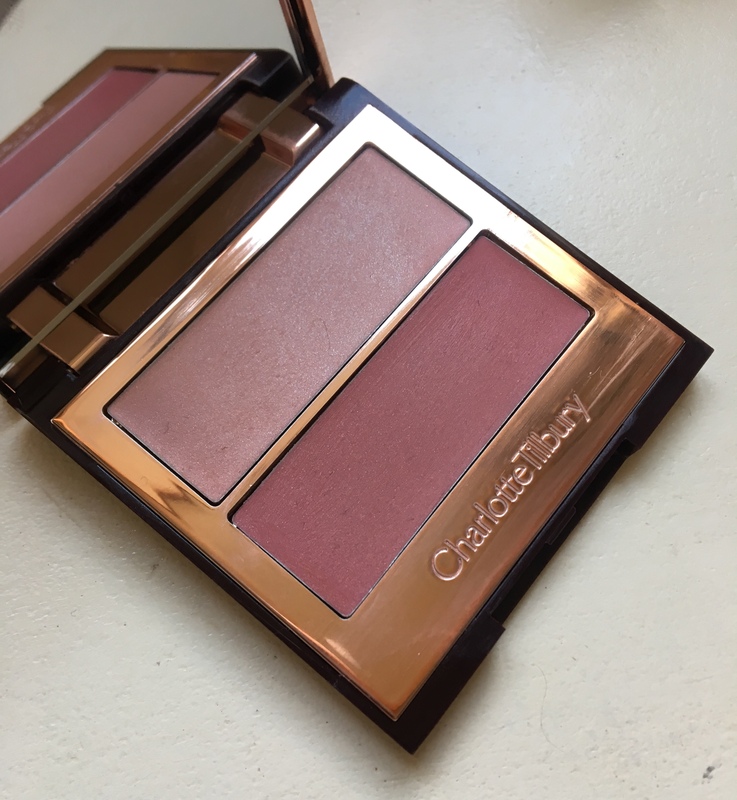 There are two of these, a slightly punchier Pretty Fresh, and Seduce Blush (pictured). 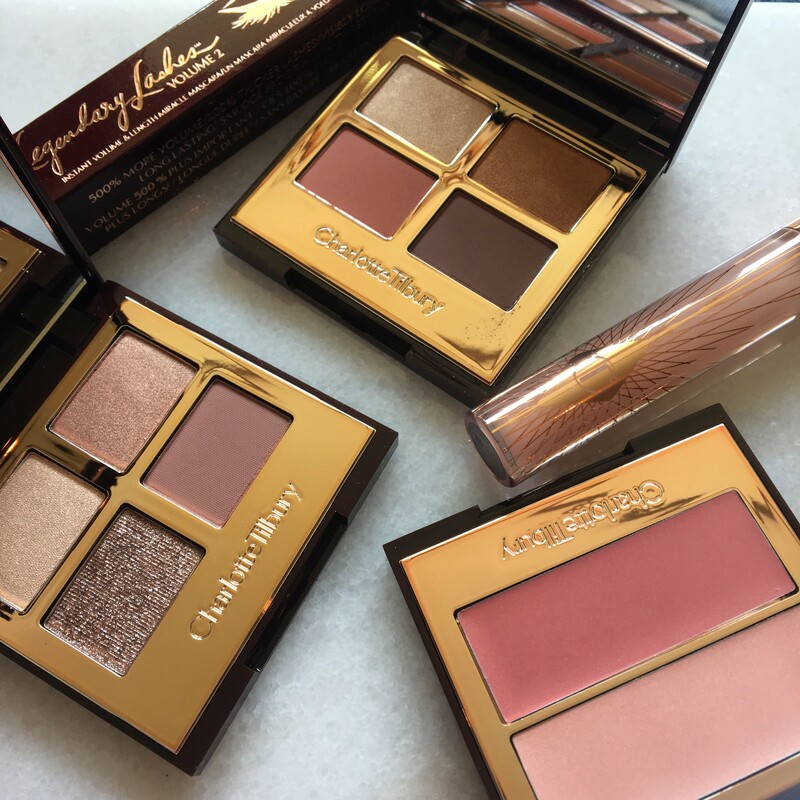 The shades are bang on, infusing skin with a realistic glow. 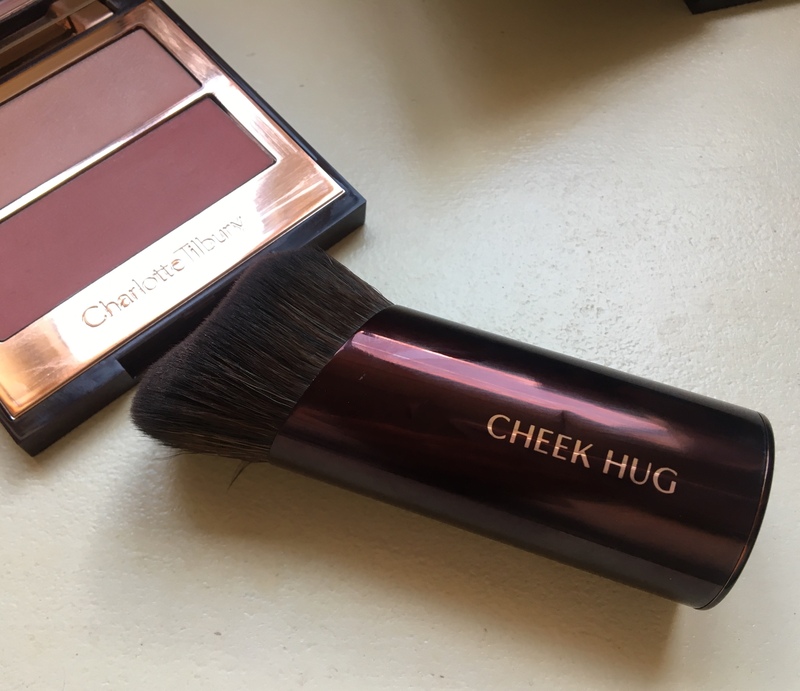 I’m a bit disappointed by the highlighters, so if you’re pretty happy with your current blush, I’d just grab Flawless Filter and up your highlighter game. 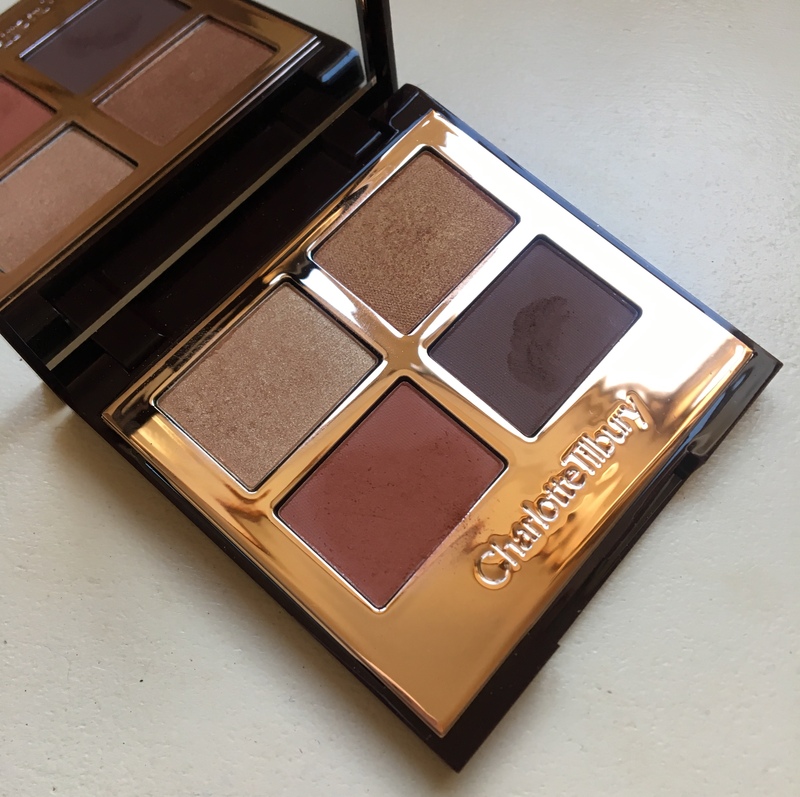 I was not expecting to fall so deeply in love with the Transform-Eyes palette (pictured below) as the rather more muted and bronze Exagger-Eyes is much more my usual thing. But it’s brilliant – the orange just orangey enough to be bang on trend without making eyes look tired, while the other three shades anchor it perfectly. I’m wearing it in the top picture on this page. Exagger-Eyes is the safer option of the two, but no less lovely for it. If you don’t have a muted, easy-to-sling-on eyeshadow palette, it’s a good investment. I’m afraid I’ve never really found my lashes to be compatible with Tilbury mascaras and this hasn’t changed my opinion. 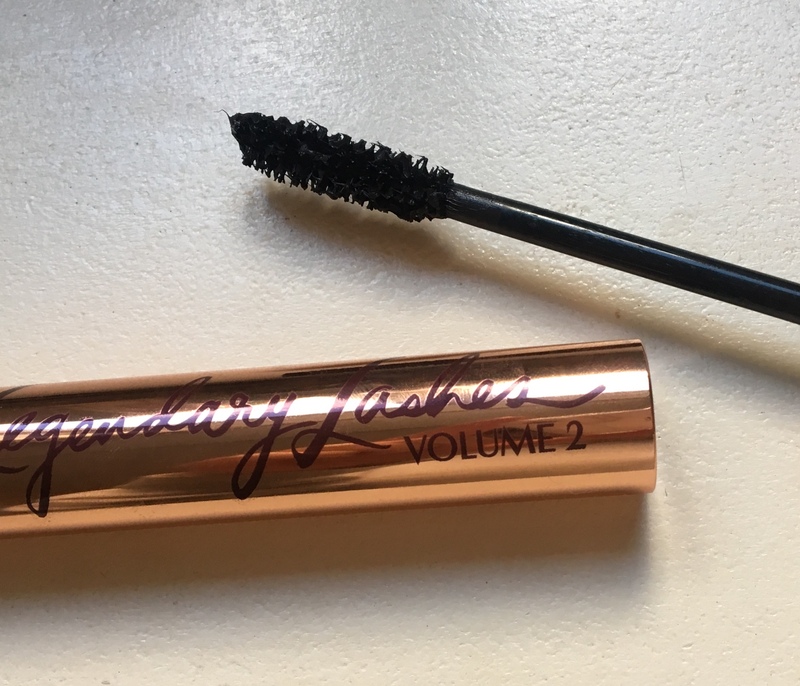 The promise of 507% more volume would be great were my lashes hardy and ultra curly and merely in need of bulk, but alas mine need a kind of wonderbra of mascaras – I need something to hold them up and pad them out. If I just have the bulk, they turn into a big mess of lash and eventually hang down looking pathetic. I *think* this would work well were you incredibly good at whizzing it through speedily and then separating, but I’m not into it personally. … But I am VERY into this. First, because gloss is a godsend and looks fab on everyone. 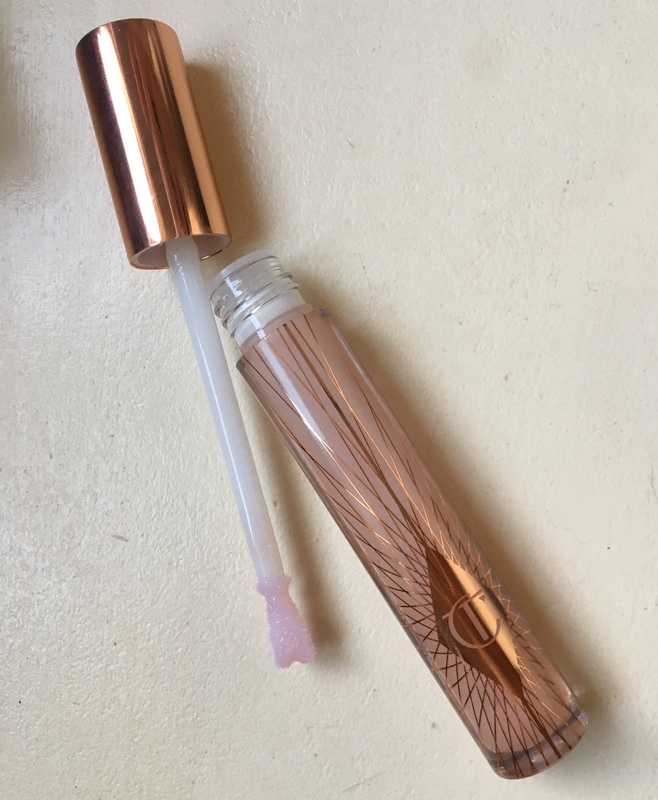 Second, because this particular one isn’t greasy and is see-throughish so can go on by itself or over coloured lipstick (though I’d put it onto your finger and dab onto lips if you’re doing that so as not to end up colouring the gloss). I initially thought the cute heart-shaped applicator was just gimmickry, but it helps you to get it right to the edges of your lip line, which is actually pretty handy.